Online ordering menu for Del's Pizza. 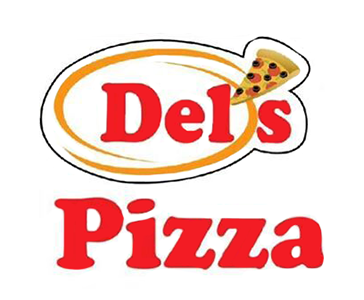 Create your own pizza or try one of our specialties here at Del's Pizza such as the Garlic Chicken & Artichoke, BBQ Chicken, or the Sweet Pepperoni. Our menu also features salad and pasta! We're located a couple of miles east of Oxnard Airport near Oxnard Transit Center. Order online for carryout or delivery!